Allegra Overdose: What is Allegra? 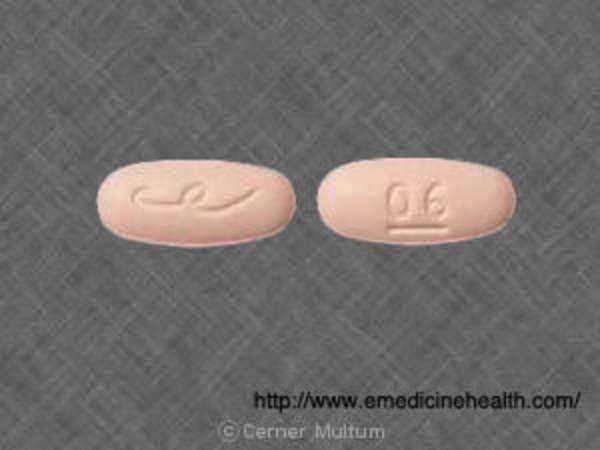 Allegra, which goes by the generic name Fexofenadine, is a medication used to treat allergy symptoms of hay fever. More specifically, Allegra mitigates the effects of runny noses, sneezing, watery or itchy eyes, itching of the throat, nose or roof of the mouth. Allegra may be used by children and adults aged 2 years and older. Allegra comes both in tablet and liquid form. The medication should be taken with water once or twice per day. Allegra is not effective if mixed with apple, grape or orange juice. The medication should be taken every day and to maximize effectiveness, you—the user—should follow the directions on your prescription label. If you are confused over any aspects of said instructions please consult your pharmacist or doctor to elucidate. Never take more or less of Allegra then as prescribed by your medical professional. Is there Such a Thing as an Allegra Overdose? An Allegra overdose is possible with severe abuse of the medication. An Allegra overdose is by no means as dangerous as excess use of other prescription medications; however, it is—with reckless behavior—possible to overdose on Allegra. The recommended dose for Allegra for adults and children 12 years and older is 60 mg twice a day or 180 mg daily. Children between the ages of 6 and 11 should be given 30 mg twice daily and for chronic urticarial sufferers ages 12 and up, 50 mg twice a day is sufficient. If you have diabetes, heart disease, high blood pressure or hyperthyroidism you should avoid using Allegra. Also, if you are taking Allegra with other drugs, the effects of either can decrease or increase. It is therefore very important to check with your medical professional before combining Allegra with Methyldopa, Reserpine and/or Mecamylamine. If you are exhibiting any of the above symptoms you should immediately contact your medical professional. If the symptoms are severe and persist you most likely are experiencing an Allegra overdose. There is no categorical definition for an Allegra overdose; however, one can be present if you ingest an exorbitant amount of the pill. Again, the threat of an Allegra overdose is minor—especially when compared to overdosing on other prescription drugs—but responsible action is still required when consuming the pill.